Complete LED lighting set for CANCAN furniture set. 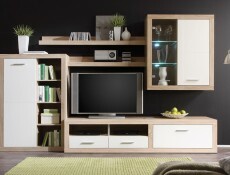 Cancan furniture range offers a display sideboard with drawers. - Elegant Cancan drawer deserves deserves the title of a universal piece of furniture, that works great as decoration and practical element of your interior. 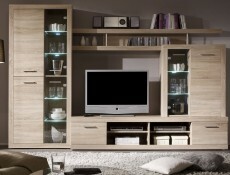 - Modern design and fresh colors, will help you furnish a room full of light and harmony. Subtle colors can always be enriched using colorful accessories. - LED lighting for the glass shelves perfectly emphasizes the decorations on display. 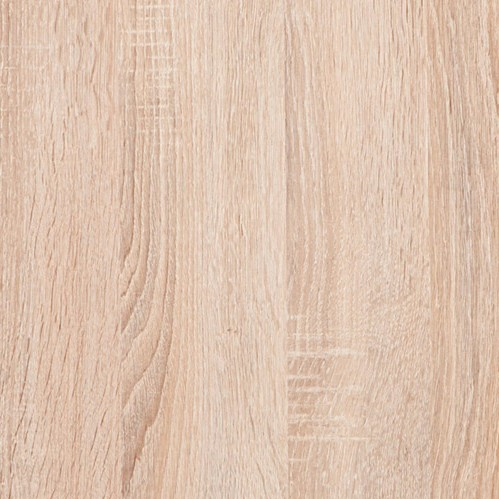 Available color: sonoma oak. 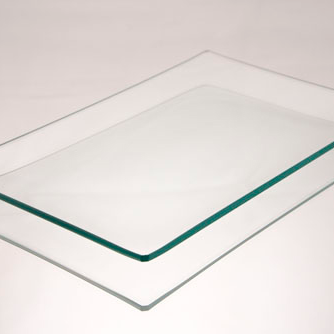 Glass shelf lighting provided with the set. - This compact furniture set set is made up of a TV cabinet, hanging glass-door cabinet, two wall shelves and a cabinet is dedicated for small living rooms. - Optimized capacity of this set grants you lots of storage space. - Closed and open shelves and smoothly moving drawers can be used in any way you want. - Glass shelves backlit with energy saving LED lighting(comes with the set) emanate with subtle light that helps display decorations within. 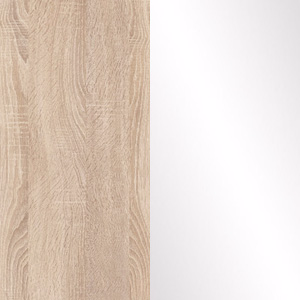 - Two stylish color options available – pick the one you like the most. - You can freely combine and hang the elements of this set making in match the character and demands of the interior you are arranging. - This set is offered in flat pack. With your purchase you will receive a detailed manual that will guide you step by step through assembly. - Shelf P_1_11, dimensions 110x15x20 cm. - Shelf P_1_15, dimensions 151x15x20 cm. - Hanging glass-door cabinet SFW1WD_10_9, dimensions 90x102x37 cm. 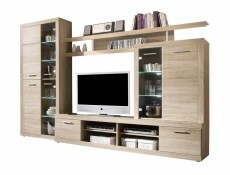 - TV cabinet RTV1K2S_4_20, dimensions 200x42x48 cm. - Cabinet REG1D_13_9, dimensions 90x131,5x37 cm. 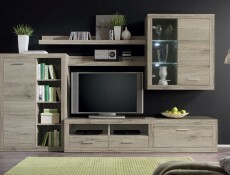 - Cancan living room furniture set has funky modern design combined with traditional oak wood effect textured finish. 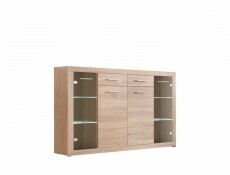 - Doors on the units provide discreet storage, display cabinet and shelf will serve well to show off your best pieces and best of all TV unit can hold a decent size plasma/LCD screen. Add a statement wall colour and you have your own designer living room at a bargain price! 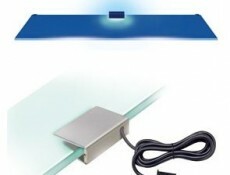 Optional LED lighting available for an additional fee.